New Technical Consultant Appointed in USA. California born and raised, Georgia began diving in 1994 while still pursuing her career as corporate pilot. Her many trips between Los Angeles and Hawaii exposed her to different diving environments, both in Southern California and Hawaii. Since then, Georgia has logged thousands of dives around the world. Georgia began her full-time diving career as a PADI Instructor for Ocean Divers in the Florida Keys in 2006. She became its Course Director in 2008 and has earned Platinum Level Status for three consecutive years. She is also an IANTD Advanced Recreational Trimix Instructor Trainer. To further broaden her knowledge and skills, Georgia started cave diving in 2008. 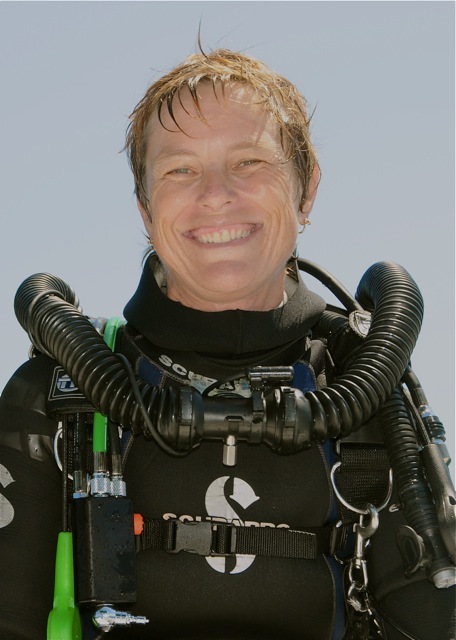 Wanting to spend more time underwater, especially in caves, and to better the possibilities for underwater photography, she began rebreather training using a Titan Closed Circuit Rebreather. Georgia is looking forward to not only starting her CCR Trimix Course, but also to being a Titan CCR Instructor and becoming qualified to teach on different rebreathers.